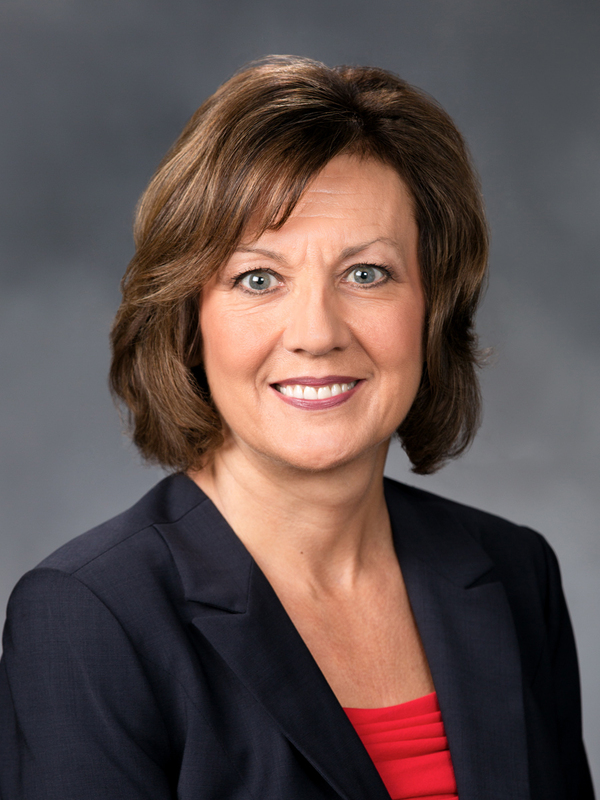 An avid outdoorswoman, Rep. Lynda Wilson was named ‘Legislator of the Year’ by the Hunters Heritage Council (HHC). Wilson was honored during the Southwest Washington Safari Club International dinner held April 2 in Vancouver. Southwest Washington Safari Club International focuses on wildlife conservation, hunters’ rights and safety, youth education and humanitarian efforts, including their Sportsmen Against Hunger program. Members have also worked closely with Native American tribes to restore the Whitetail deer population on tribal lands. The HHC is Washington’s largest hunting-rights organization with nearly 50 organizations representing 45,000 members. For more information about Rep. Wilson, visit: http://representativelyndawilson.com.